I just read this article and thought you might want to give it a read, too. 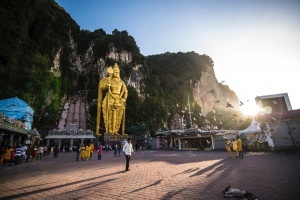 It\'s called Why Malaysia is the overlooked Asia destination to check out now and you can find it here https://www.orbitz.com/blog/2019/01/bucket-list-destination-malaysia/. Malaysia’s one of Southeast Asia’s most unsung destinations, overshadowed by perpetual favorite Thailand and rising star the Philippines. This low profile is part of why Malaysia is so ripe for a visit; while your friends are pushing their way through crowded Buddhist temples and arriving at “hidden” lagoons to find them very much discovered, you’ll be chilling with a bowl of laksa and a view of the Petronas Twin Towers. 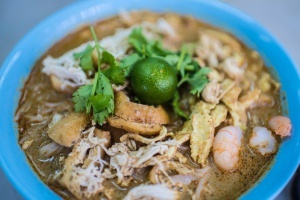 Indeed, whether you’re seeking urban foodie adventures like the ones on offer in Kuala Lumpur, pristine rain forests such as those you find in Borneo’s Sarawak state or the untouched islands and bizarre “Crystal Mosque” of Kuala Terengganu, Malaysia is the Southeast Asian nation that should be first on your bucket list. When you book your flight to Malaysia, it will almost certainly be to Kuala Lumpur—why not spend a few days here? 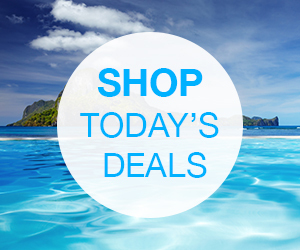 Marvel at the aforementioned Twin Towers, discover diverse (and delicious!) 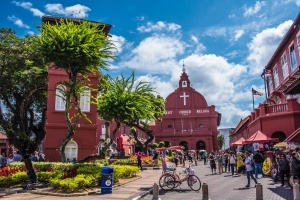 neighborhoods like Chinatown and Little India, and take breathtaking day trips to the sacred Batu Caves and historical Malacca. Any way you look at it, KL (as locals call it) is like all the best of Southeast Asia in one small (okay, very big) package. 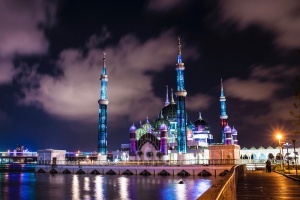 Institutions of culture and nature abound here, too, from exotic KL Bird Park to the Islamic Arts Museum Malaysia, whose collection is one of the most impressive in the entire Muslim world. 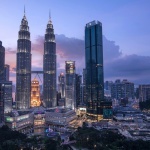 The city also boasts some of the cheapest five-star hotels in the world, making KL a sensible place for a Southeast Asia splurge. Kuala Lumpur is fun, but it’s also scorching-hot 365 days of the year. So do like KL locals do and head for the hills! 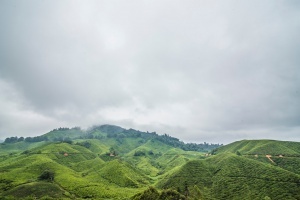 Specifically, make your way to Brinchang or Tanah Rata, the two largest towns in the tea-producing Cameron Highlands. Check in to a traditional guest house, and rest assured: Even if tea isn’t your, well, cup of tea, your time in this part of Malaysia will prove fruitful. We mean that literally: The Highlands are the only place in Malaysia suitable for growing strawberries, which usually take the form of jam served with the fluffy scones that accompany your tea. 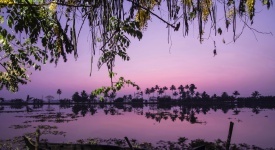 Take trips to picturesque plantations (BOH is the largest and most beautiful) in morning or early afternoon, and relax with a simple meal in town as evening sets in. 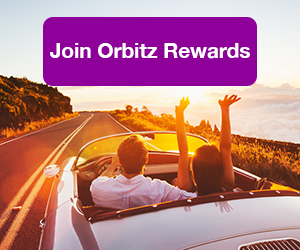 ALSO: Rack up big travel rewards on your Malaysia fight—and immediately use them toward your hotel, only with Orbitz Rewards! Malaysia is a multi-ethnic nation, and the northwestern part of the country is where you’ll find the most Chinese Malays. 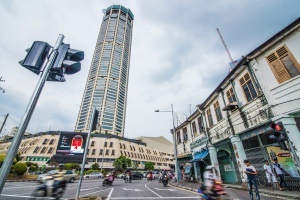 The island of Penang in particular is a hot bed of Chinese cuisine, colonial architecture and hustle-bustle that might have you thinking you’re in Guangzhou rather than Georgetown. Of course, Penang is more than On Chien oyster omelettes and the Cheong Fatt Tze “blue mansion.” Take a trek through the remote jungles of the island to access aptly-named Monkey Beach, or enjoy a more urban ascent when you ride a cable car up to Penang Hill, a massive statue of Guan Yin (the Chinese goddess of mercy) beside you, and the city glittering at your feet like a carpet of stars. Many locals from peninsular Malaysia (the part that includes Kuala Lumpur) dismiss the states of Sabah and Sarawak on the island of Borneo as undeveloped places where people still live in tree houses. 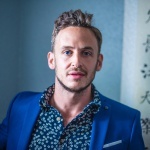 Not only is this mostly untrue (you can sleep in a tree house if you have a few days to trek into the jungle), but Bornean cities like Kota Kinabalu and especially Kuching are among the most delightful places in Malaysia. From Penang, you could fly to Kota Kinabalu (again, via KL), watching one of the city’s world-famous sunsets at Tanjung Aru Beach before heading to Mount Kinabalu the next morning, either to climb its towering peak, or view a panorama of it from cozy Kinabalu Pine Resort. 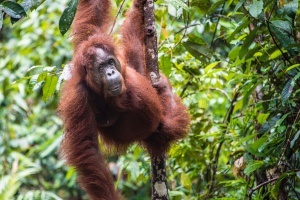 Fly from here to Kuching, whose spotless cleanliness and location right along the Sarawak River makes it feel like a jungle village in the best way possible—and that’s before you take the easy morning trip to Semenggoh Wildlife Centre, and spend time with its population of wild orangutans. 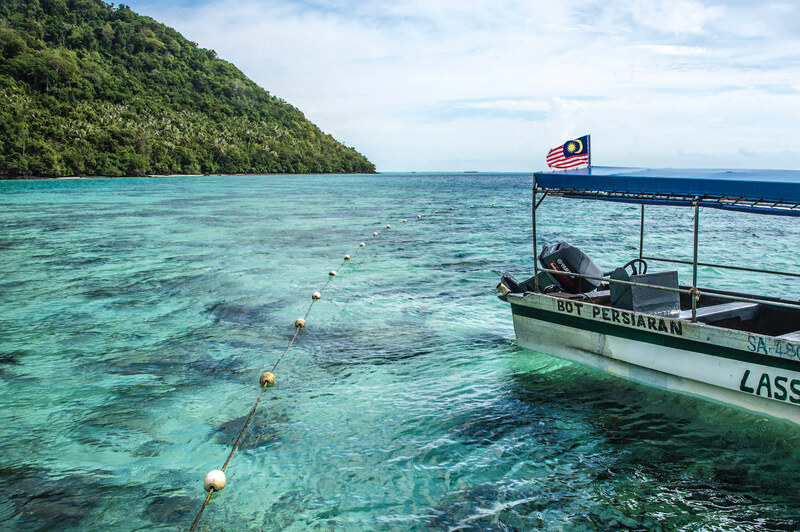 The main points of Malaysia will delight and surprise you, but that doesn’t mean you shouldn’t wander off the beaten path. After a few days in Penang, for example, you could hop a flight to Kuala Terengganu (via KL) and visit the spellbinding Crystal Mosque, or the virgin Perhentian Islands that sit just offshore. 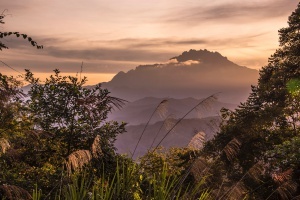 Speaking of virgin islands, Bohey Dulang is just a flight (and a boat ride, or two) away from Kota Kinabalu, to say nothing of how (relatively) easy it is to hike to the top of Mount Kinabalu, one of Southeast Asia’s highest peaks. 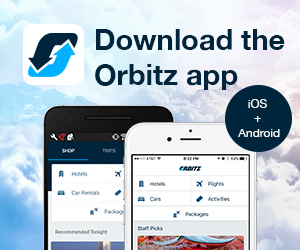 Whether you have two weeks in Malaysia or significantly longer, make sure to pepper your trip with destinations and experiences that are out-of-this-world.